In today's episode, John Di Lemme shares (my clients are Crushing it)! 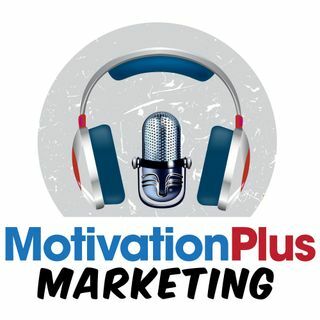 ->The Lifeblood to Faithful Tremendous BILLIONAIRE SUCCESS Subscribe to John Di Lemme's Motivation Plus Marketing Podcast to receive daily teachings on success, motivation, and marketing. To Discover More about John Di Lemme and How He is Changing Lives Worldwide, Call or Text (561) 847 - 3467 or Email Team@GiantGoals.com to Speak with One of John Di Lemme's Elite Team Members.